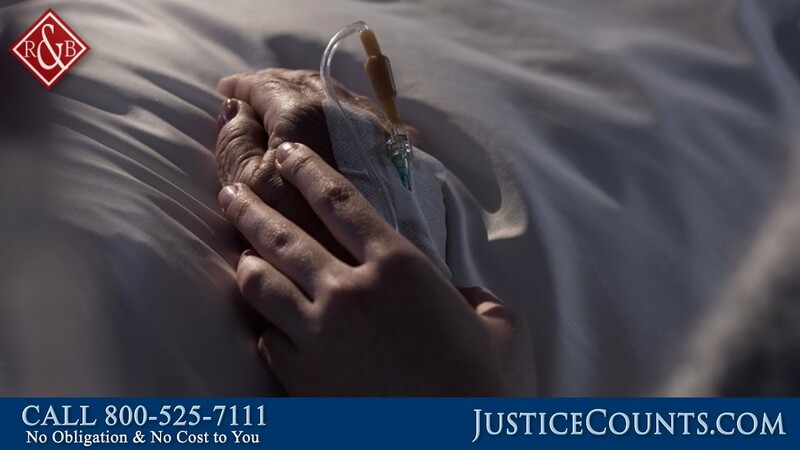 How Do Catastrophic Injury Cases Work in North Carolina? Catastrophic injuries are life-changing. In many cases, these types of injuries are permanent and may prevent victims from continuing to work full-time and live on their own without assistance from a relative or caregiver. 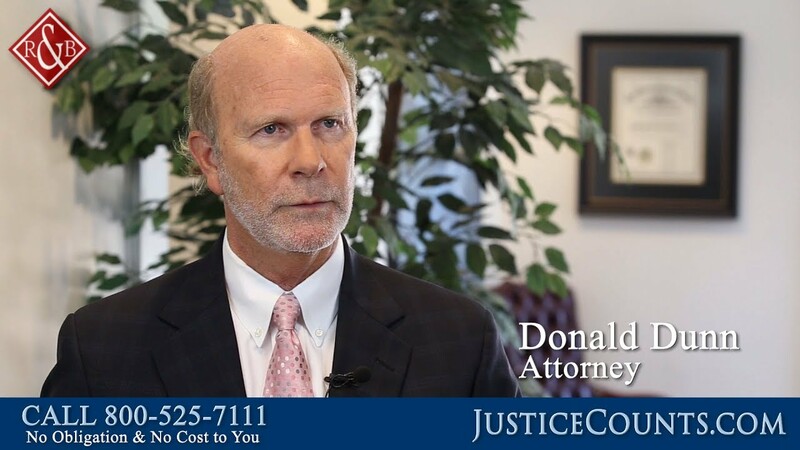 In these videos, our NC catastrophic injury attorneys discuss what victims of spinal cord injuries and TBI must face and how they can pursue a personal injury claim against the individual or business responsible for their injury. What Would You Say to Someone Who is Intimidated to Call a Lawyer? 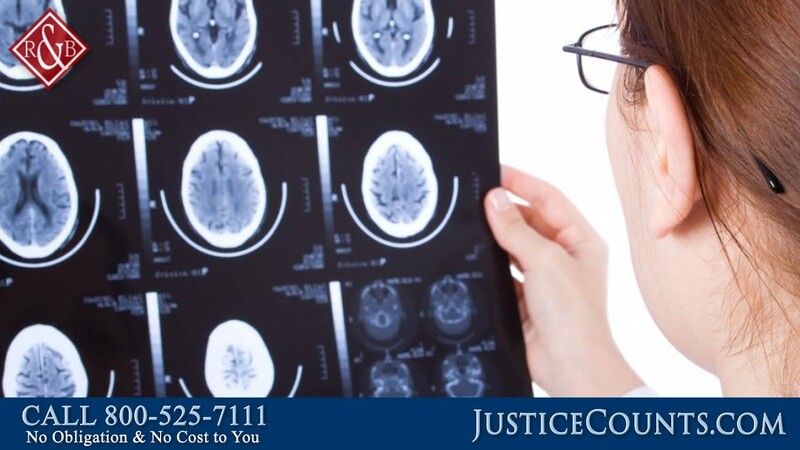 What are the Effects of Traumatic Brain Injury in Children?